Pocket sommelier app Corkscrew has expanded into the off-trade in a move it claims will “revolutionise” supermarket shopping and demystify baffling wine aisles. 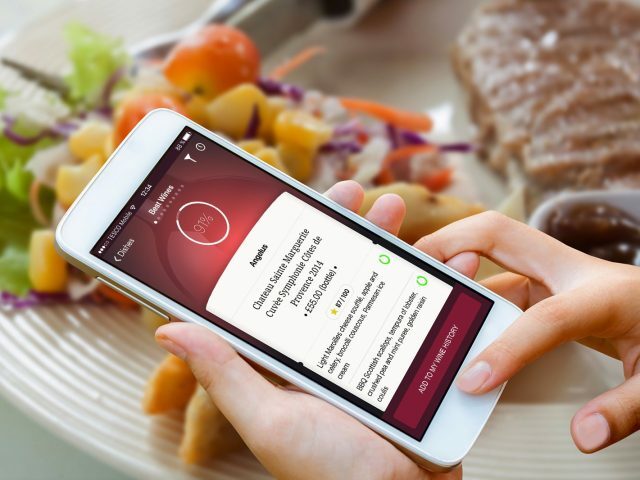 With information on the ranges from the likes of Tesco, Sainsbury’s, Asda, Waitrose, M&S and Majestic, the app sifts through thousands of wines to recommend the best bottle to pair with the food the user is whipping up that night. “There is a science to food and wine pairing and we’ve quantified 10,000 unique wine flavours with each having a specific DNA composed of sweetness, fruitiness, acidity, alcohol and body,” said Corkscrew sommelier, Matt Day. “Our unique algorithm then crunches through all of this data to come up with perfect wine match to complement a specific meal,” he added. Corkscrew can also recommend wines based on personal preferences, price and critics’ reviews. The app also works in restaurant chains like Cafe Rougé and Côte. 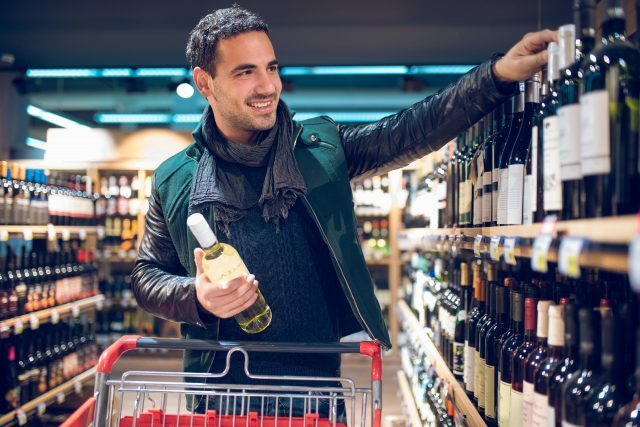 “Stepping into the supermarket wine aisle is a baffling experience for most consumers. “The variety is so overwhelming that most people choose based on price without any idea of quality, or simply buy the same wine every time,” said Corkscrew Founder and CEO, Matthew Gertner. “I’m as frustrated as anyone when I find myself surrounded by walls of wine, with no objective information to guide me. “Corkscrew was born out of this desire to demystify the wine selection process and help people feel more confident when picking wines,” he added. The free app, which is available for iOS and Android, pre-loads the wine databases from retailers nearby and arms the user with an objective percentage score to help them pick the best wine for their price point. The scoring takes into account not only critic ratings but the pedigree of the producer, the quality of the vintage and the user’s personal preferences. Among the top scoring wines on the app so far are Tio Pepe Fino; Torres Celeste Ribera del Duero Crianza 2014; Jim Barry Watervale Riesling Clare Valley 2017; and Louis Roederer Brut Premier Champagne NV.